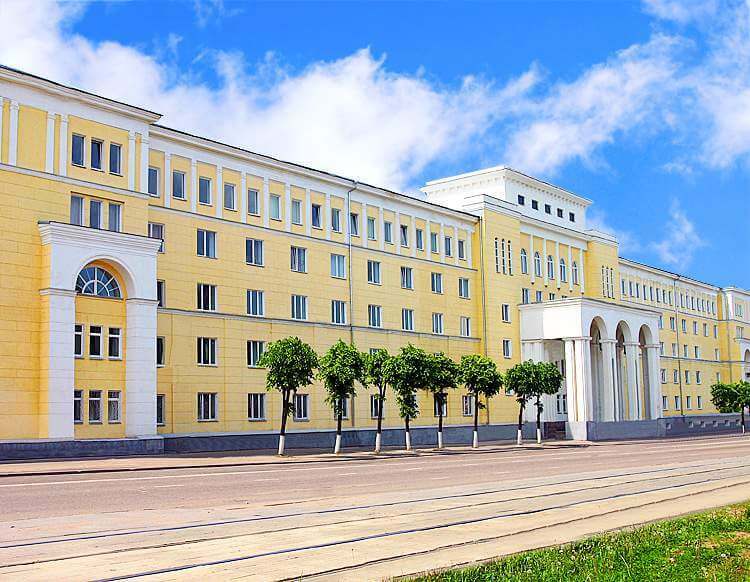 Smolensk State Medical University (former Academy) was established in 1920, is one of top Medical Universities of Russia, located in the Smolensk city, 360 kilometers (220 mi) west-southwest of Moscow. The Smolensk State Medical Academy is a fully licensed higher school and is a centre of medical education and science. The SSMA is one of the leaders in doctors’ training, medical research, curative and preventive activities. It trains medical and pharmaceutical specialists for various regions of Russia as well as for a number of overseas countries. The Smolensk State Medical Academy has 65 Departments located in the campus and on the basis of the leading health care units of the town. 450 teachers and professors work at the Academy including 92 Doctors of Medicine (MD) and 281 Candidates of Sciences (PhD). Students are trained in General Medicine, Dentistry, Children’s Diseases, Pharmacology and Nursing. Particular attention is paid to the students’ training and organization of the training process. To improve the quality of the students’ training the Principle Methodical Council, the Department of Education and Management have been set up. 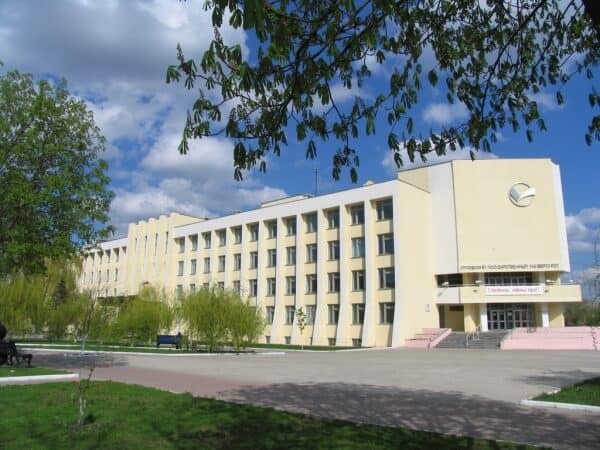 The Smolensk State Medical Academy is aimed at implementing up-to-date methods of training, more active application of modern information techniques in the educational and self-education process. Teaching hospitals of the SSMA are provided with up-to date equipment to diagnose and treat various diseases. Active involvement of medical students into the process gives students a good chance to learn advanced medical techniques. 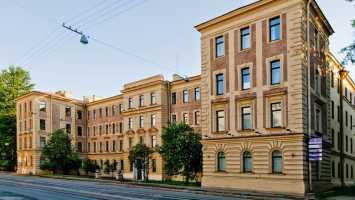 1.The Smolensk State Medical Academy was founded in 1920. 2.The Smolensk State Medical Academy is a government medical college recognized by WHO and all countries of the world including USA, UK and India. 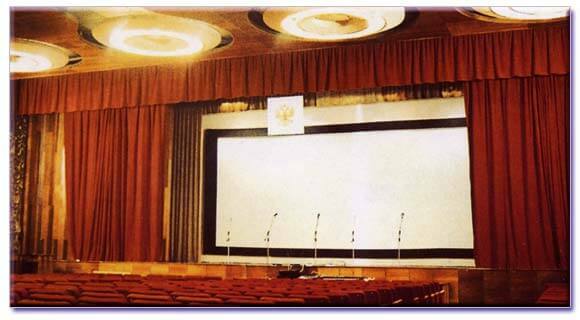 3.In the international rating the Smolensk State Medical Academy is placed on the 22nd position. 4.Today the President of the Smolensk State Medical Academy is Professor V.G.Pleshkov. 5.Today the Chancellor of the Smolensk State Medical Academy is Dr. I.V. Otvagin. 6.Students from more then 50 countries study here: from India, Germany, Italy, Poland, Sri Lanka and other countries of African, Asian and South American continents. 7.For foreign students education is carried out in English medium. 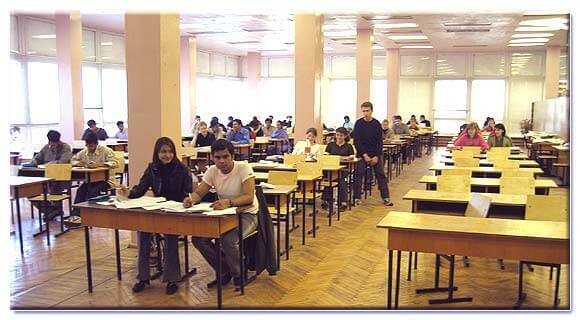 8.The number of seats in faculty of Medicine per year is 1000, out of which 150 seats are reserved for foreign students. 9.There are 65 departments, where 450 highly qualified teachers are working. 10.All the above faculties and departments are well equipped with Electronic Microscopes, Bio-Chemical Laboratories, Radio-Isotope Laboratories and lecture halls equipped with Tele-video and multimedia apparatuses. 11.There are 31 hospitals working under the Smolensk State Medical Academy out of them 8 hospitals with about 6000 beds are used for education of students. 12. Today this Academy is a big scientific establishment where fundamental, applied and methodical scientific researches are carried out. 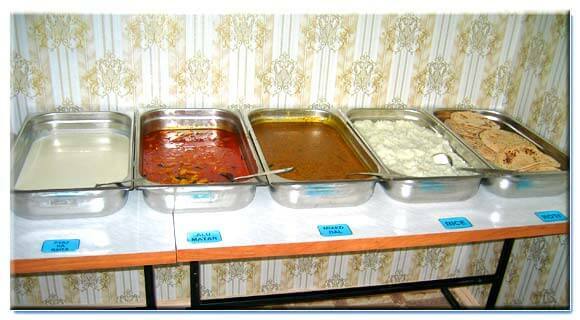 There are 4 hostels, which can accommodate more than 2000 students. All the hostels are flat type i.e. with attached bathroom, toilet and kitchen. The hostels are centrally heated. The hostels are fully furnished. The basic system is two students in one room. Separate arrangements for boys and girls.